Smosh Games has worn their satirical hat once again, with their Honest Game Trailers series turning its attention to Nintendo Labo. “Pop that piece of cardboard, and prepare to follow instructions for a creative endeavour that only Nintendo could pull off with a straight face,” the narrator says. 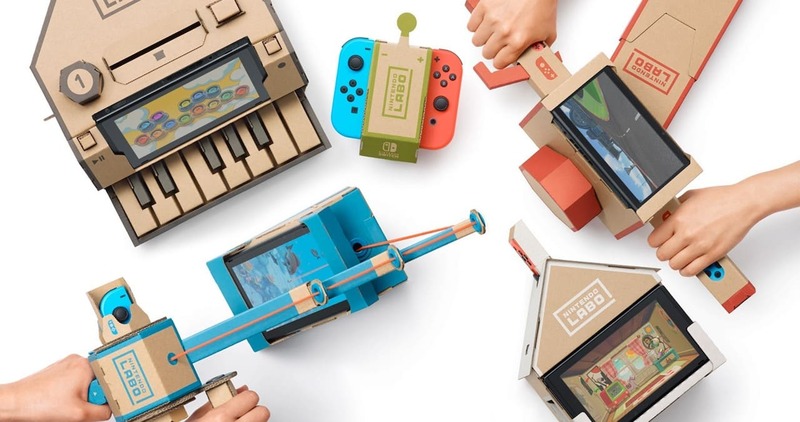 Whether that be scoffing at an $80 box full of cardboard, the fact that Nintendo has set aside plastic to now expect you to make the cardboard contraptions yourself, the mediocre minigames that you wouldn’t buy if they weren’t related to the cardboard kits, or that, once built, Nintendo Labo will be stuffed in a wardrobe and forgotten about, it doesn’t pull any punches.